2 Bedroom Maisonette For Sale in Bracknell for Guide Price £240,000. 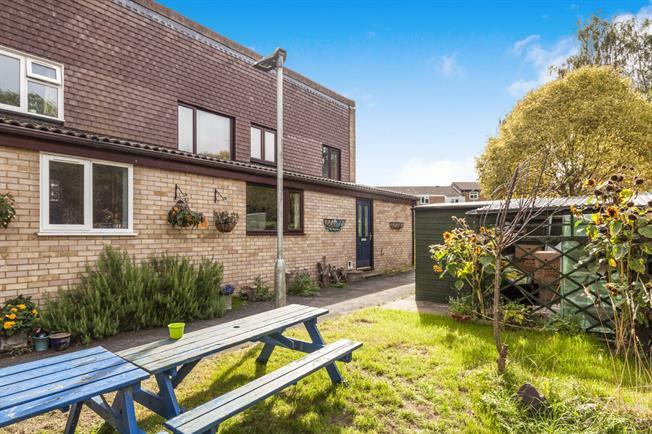 This unique and spacious two double bedroom maisonette is set in the Birch Hill area and is only moments away from local amenities. The property is also close to popular points of interest such as South Hill Park and The Lookout while both M3 and M4 motorways are easily accessible. Having an en-suite and a family bathroom this is ideal first time or investment purchase offers features including:- extra study room,15ft bedroom, living dining room, fitted kitchen, fitted bathroom, gas central heating, integral garage and off road parking.